Louden Ridge custom green homes are uniquely situated to take advantage of the many attractions of Saratoga Springs, yet remote enough to appreciate the serenity of rural living in Saratoga County and Upstate New York. 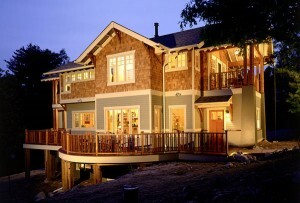 Saratoga home builder, Capital Construction, on the process of building a green home. 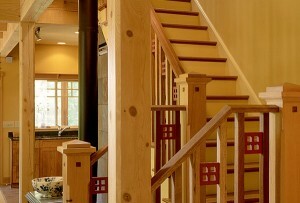 Saratoga Home Builder, Capital Construction: What is a Green Home? A green home can be low tech or it can be mechanically more sophisticated but regardless it is essentially building right the first time.